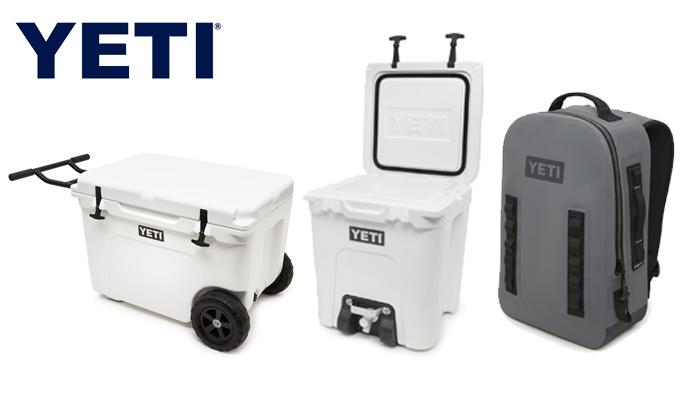 Austin, Texas (May 31, 2018) — YETI, a leading premium outdoor brand, announces new, over-engineered products to join its line-up. Today, the Austin, Texas-based company proudly reveals new models of its staple hard cooler series, as well as an expansion of its ultra-durable submersible gear bags. The YETI Tundra Haul is the first-ever YETI cooler on wheels—built with the brand’s signature toughness and unmatched insulation power. The Silo 6G is what a water cooler should be—legendary cold-holding power and a uniquely crafted handle and spigot system won’t let you down. The Panga Submersible Backpack 28 is a durable airtight fortress with a tried-and-true backpack design. 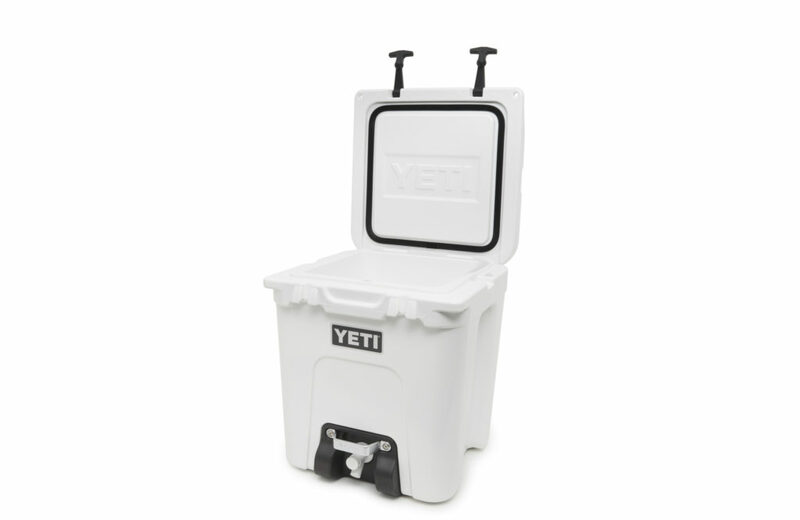 Like its Tundra predecessors, Haul is armored with YETI’s nearly indestructible rotomolded construction, promising optimal resilience and maximum ice retention for every adventure. The Tundra Haul’s StrongArm™ Handle is engineered with a T-Bar design that allows its user to pull the cooler alongside, not behind, keeping heels in the clear. Haul’s NeverFlat™ Wheels never need to be inflated, and its smooth tread pattern leaves no room for gravel to get caught in its grooves. Simply put, Tundra Haul is built to go the extra mile. The Silo 6G water cooler is a remarkably insulated, quick-to-pour, easy-to-clean behemoth of a water cooler. With a six-gallon capacity, Silo seals in the cold from sunup to sundown thanks to its PermaFrost™ Insulation, FatWall™ Design, and InterLock™ Lid System. The SurePour™ Spigot allows for a fast flow rate, and the SteadySteel™ Handle protects from knocks or drops. Whether at base camp or after a long day’s work, the Silo 6G will keep the crew hydrated. Immune to dunks and downpours, the Panga Submersible Backpack 28 is made from the same waterproof, ultra-durable, and easy-to-clean material as the Panga Submersible Duffel. Its DryHaul™ Straps and QuickGrab™ Lash Points offer ultimate carrying comfort, while a removable chest strap and waist belt provide added stability. Engineered with the same high-density, puncture- and abrasion-resistant ThickSkin™ Shell and HydroLok Zipper, Panga Backpack won’t bat an eye at Mother Nature’s heaviest rainfalls or strongest currents. Additionally, an interior sleeve and mesh stowaway pocket allow for easy access and organization. This pack inspires exploration of the far-flung, water-based corners of the wild. 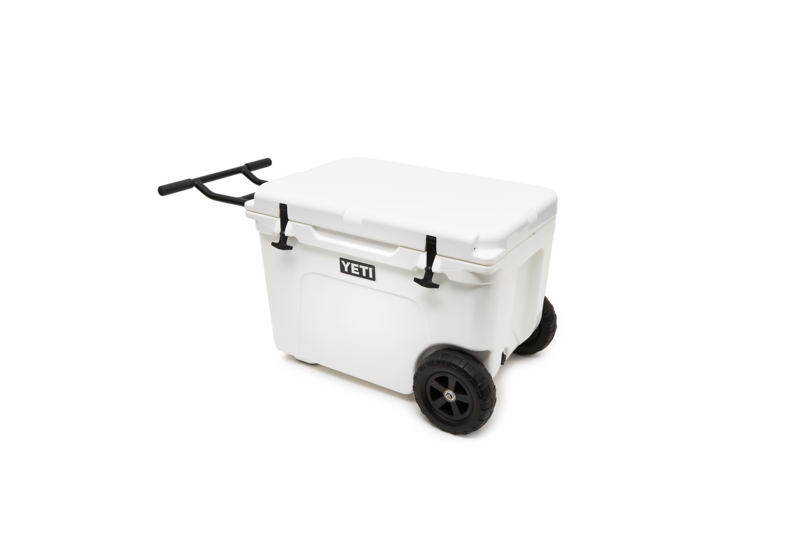 The Tundra Haul will be available on yeti.com and through authorized dealers starting this Summer for $399.99 in Charcoal and White. 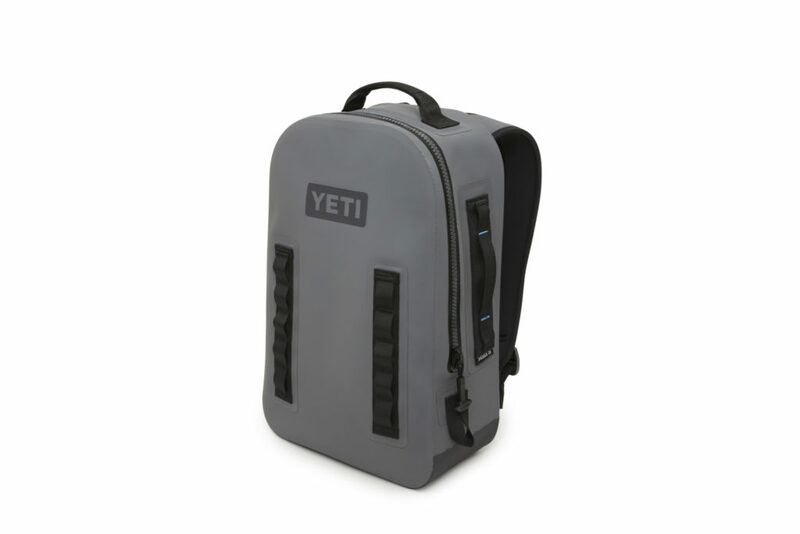 The Silo 6G and Panga Submersible Backpack 28 will be available onyeti.com and through authorized dealers starting this Summer for $299.99 each. The Silo 6G will be available in White. 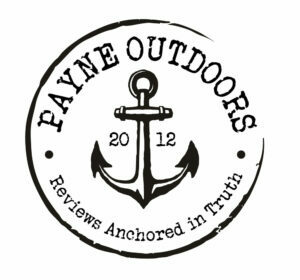 The Panga Submersible Backpack 28 will be available in Storm Gray.